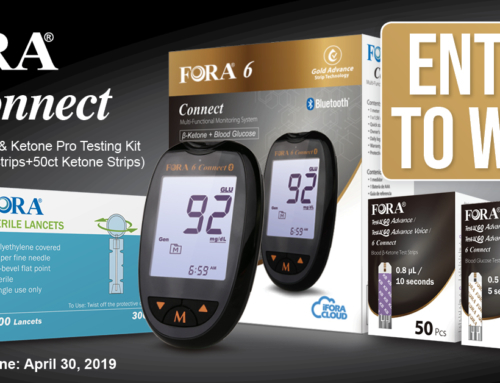 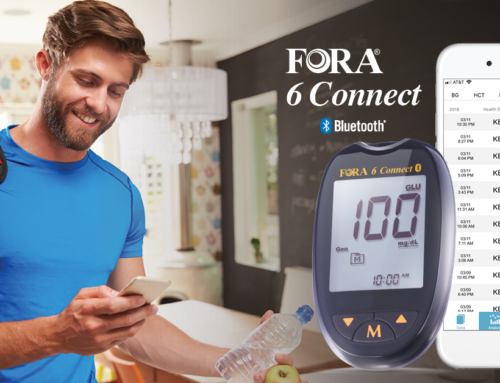 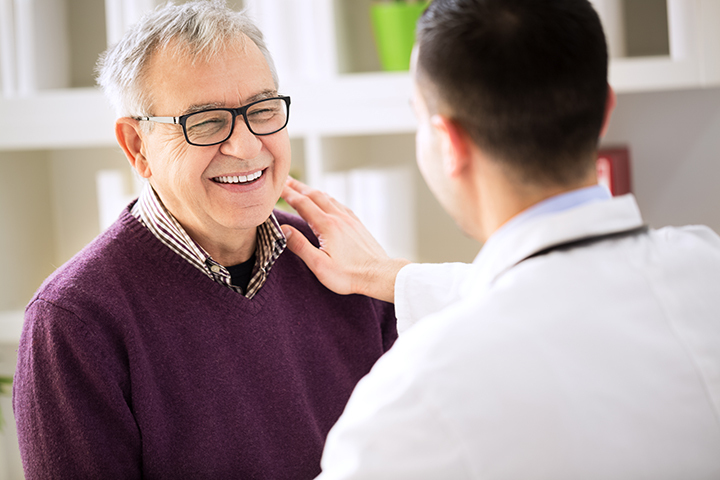 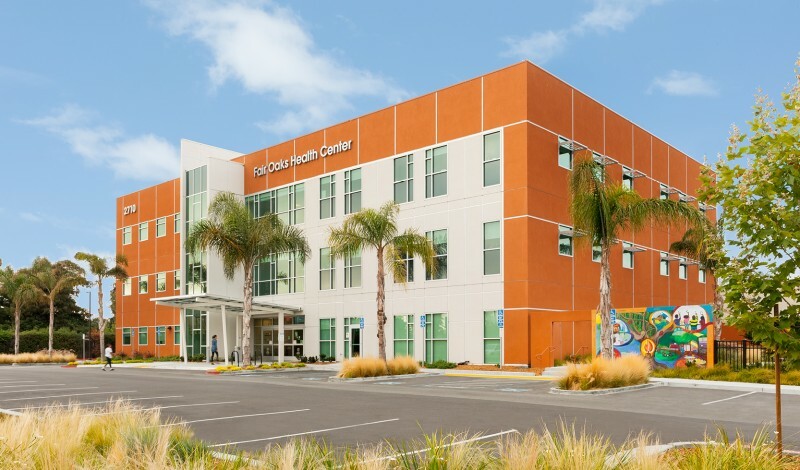 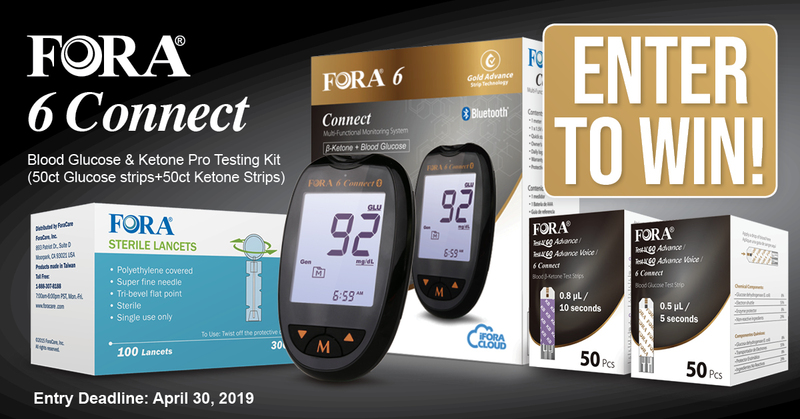 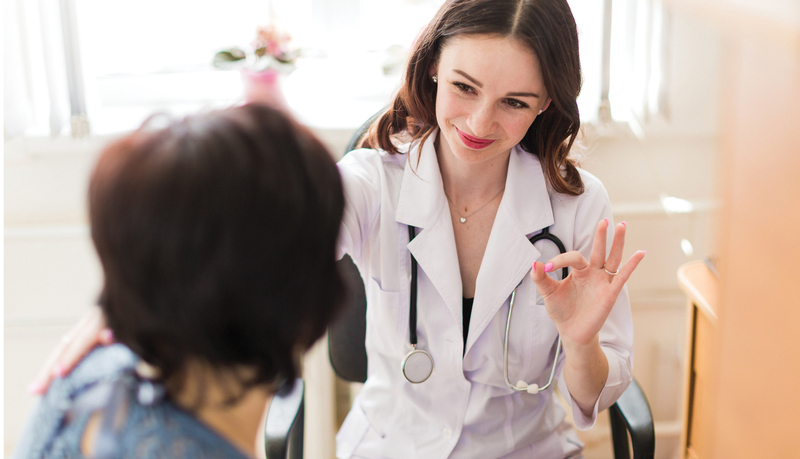 REDWOOD CITY, Calif. (January 23, 2019) — ForaCare, Inc., the new leader in medical device technology and web-based telehealth solutions, has been working with Fair Oaks Health Center, a satellite clinic of San Mateo Medical Center, to better monitor their diabetes patients using FORA® blood glucose devices with bluetooth technology. 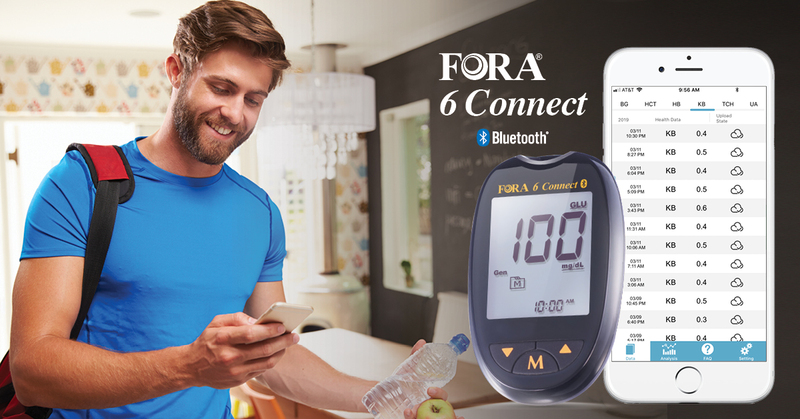 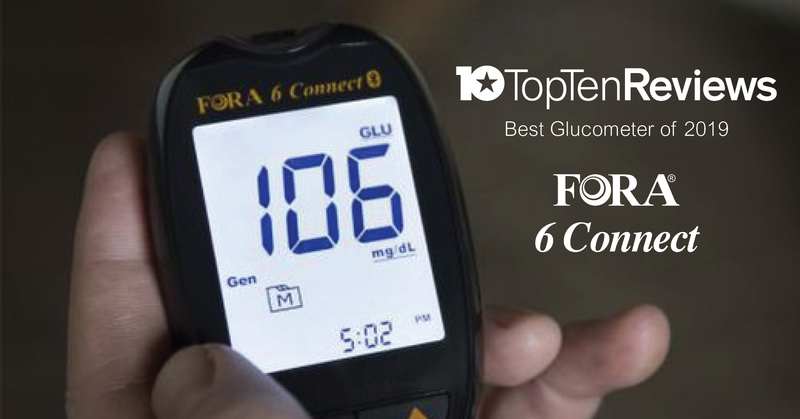 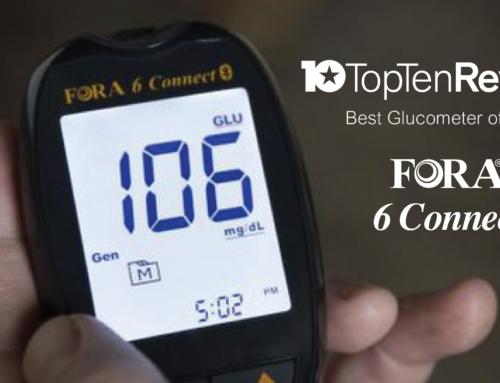 The FORA Premium v10 BLE blood glucose meter with built in bluetooth technology was introduced to the clinic last year. 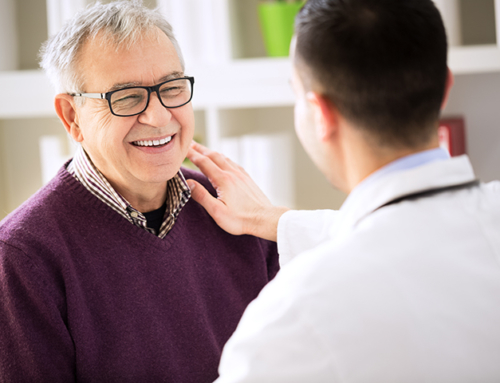 The hope was that the technology could help caregivers monitor patient status and improve care. 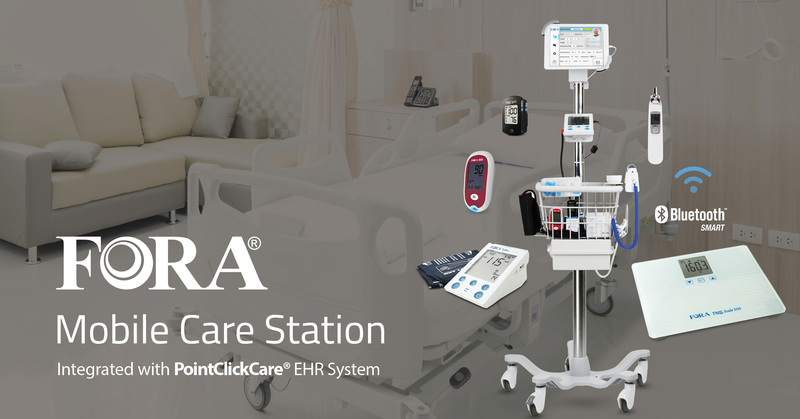 The meter uploads data to the cloud-based FORA® 24/7 HealthView server via iFORA smartphone app allowing care providers the ability to access patient data and make necessary adjustments that may prevent hospitalization. 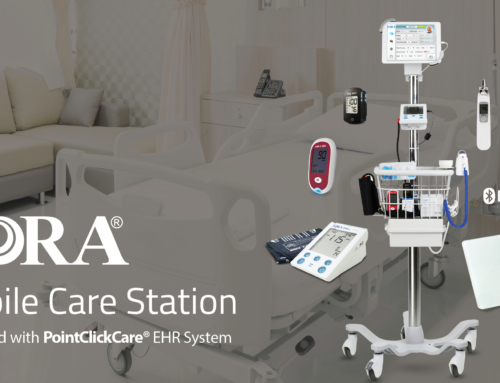 For more information or to request a demo click here or call 1-888-307-8188.